You’ll find that the people who make up Burks Service are some of the best people you will ever meet. Most of them have a long history with the company, and that’s because they can take pride in the work that we deliver to our customers. We like what we do, and we’re real darn good at it. Plus, we’re committed to always learning how to do it better. No matter what the size of the job, you can feel good about the people at Burks that get it done for you. 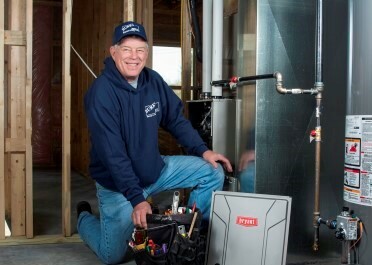 No one enjoys having to call a heating or air conditioning repair service, and nothing ever breaks down at a convenient time. 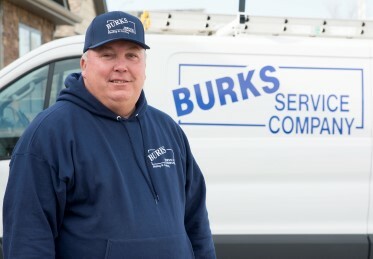 At Burks Service, we understand this – our technicians arrive when we say we will and address your problem deliberately and professionally, so you have one less thing to worry about. We’ll explain exactly what we see, what we can do to fix it and review any options available. When all the repairs are done and things are working again as they should be, we’ll give you any tips on how to keep it from happening again – including a schedule for changing that air filter. At Burks Service, we don’t believe in selling you something you don’t need, and that’s why there’s no commission for parts we sell. In fact, every sale is handled by Fred personally – so you always talk to the man in charge. He’ll never rush you through a process or pressure you to make a fast decision. He will, however, ask you a few questions to make sure you’ve considered all the options before you make the choice. In the end, you’ll be happy to know that you’ve chosen wisely, and that makes us happy, too.